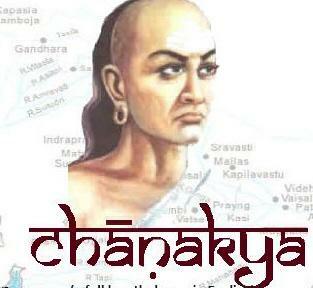 What is the CHAPTER 1 of CHANAKYA NEETI or POLICY ? In accordance with my last post ‘Do you know about this great man‘ here we go with the first chapter of the famous book CHANAKYA NEETI OR POLICY. This is because doing all of them are useless. 3- A person must save money for the bad days & anyhow, the woman must be protected even at the cost of the money saved. 4- Chanakya says that money is one of the most significant assets a man must have as it brings you the honour, support & makes you capable to deal with calamities. 9- Whoever helps you at the time of illness, misfortune, famines & invasion is your true friend in real scene. 10- A person who cannot decide his goal simply cannot win in life.